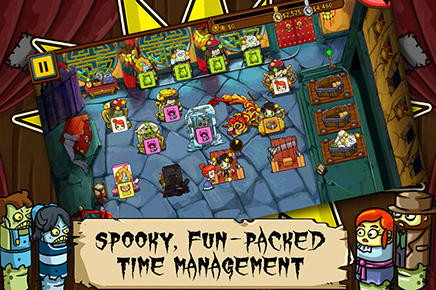 A spooky, fun-filled Time Management game for Android with extra Match-3 modes, puzzles to solve, hilarious characters and much, much more to discover! 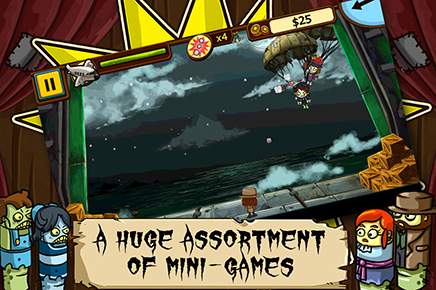 Grave Mania 2: Pandemic Pandemonium continues with Bonnie and Johnny expanding their mortuary business worldwide. 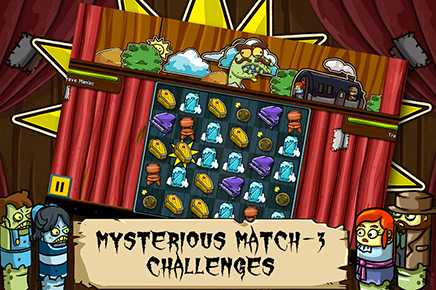 A mysterious monster known only as the “Grave Maniac” has emerged and is chasing our heroic couple on their global travels! 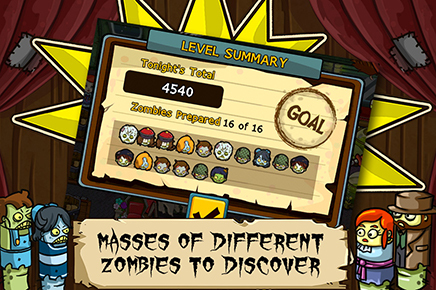 Discover the identity of the maniacal monster and stop the zombie plague from spreading. 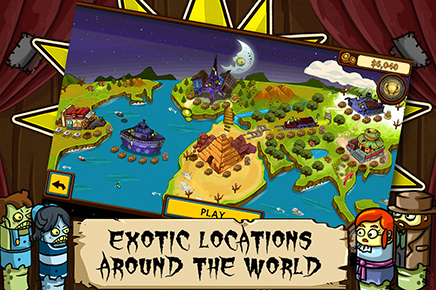 Encounter a mortuary full of zombie species in infected locations across the globe such as the lovely city of Paris, the wonderful pyramids of Egypt, and the majestic countryside of Mexico. 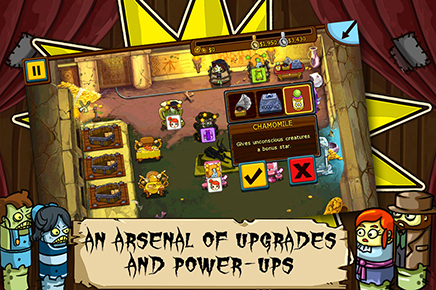 Upgrade your equipment and collect special powers, before assembling zombiefied assistants to help your cause!